This is the second part of Amy Martin’s coverage of the Great Trinity Forest. Part 1: Who’s Watching Out for the Great Trinity Forest and the Future of Pemberton Hill? 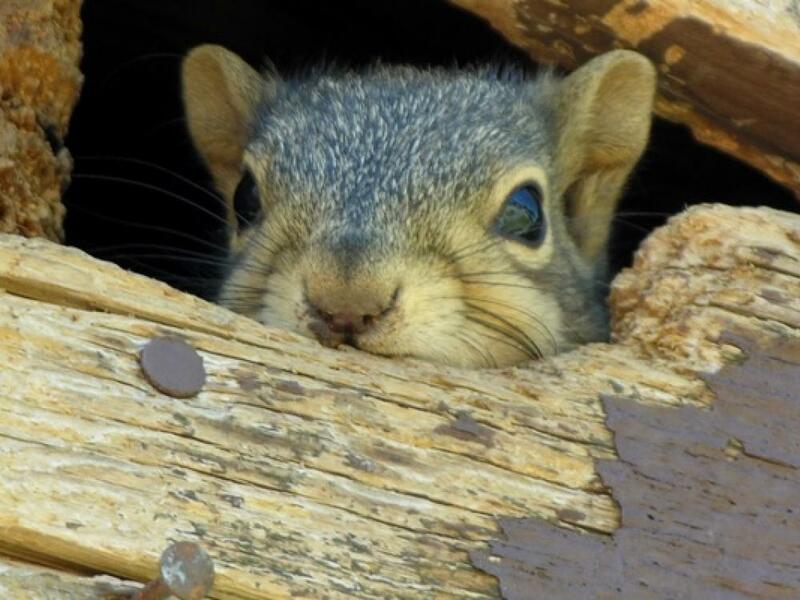 brings readers up-to-date on the history of the 6,000-acre wildspace and efforts to protect it. Part 2 offers a guide to the resources and the trails available to the public. 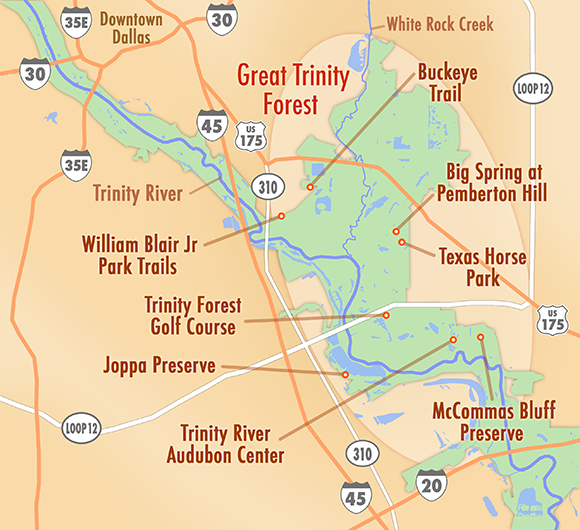 Access to the 6,000-acre Great Trinity Forest in Dallas has improved greatly in recent years. Options range from concrete trails with skyscraper backdrops to ones that take you deep into the forest without risking chiggers and poison ivy. There are dirt paths aplenty through forests, wetlands and open expanses. Some afford truly beautiful vistas. Others are spooky wild. Here’s a look at who’s active in the area along with resources for you to explore the natural wonderland that is the Great Trinity Forest. 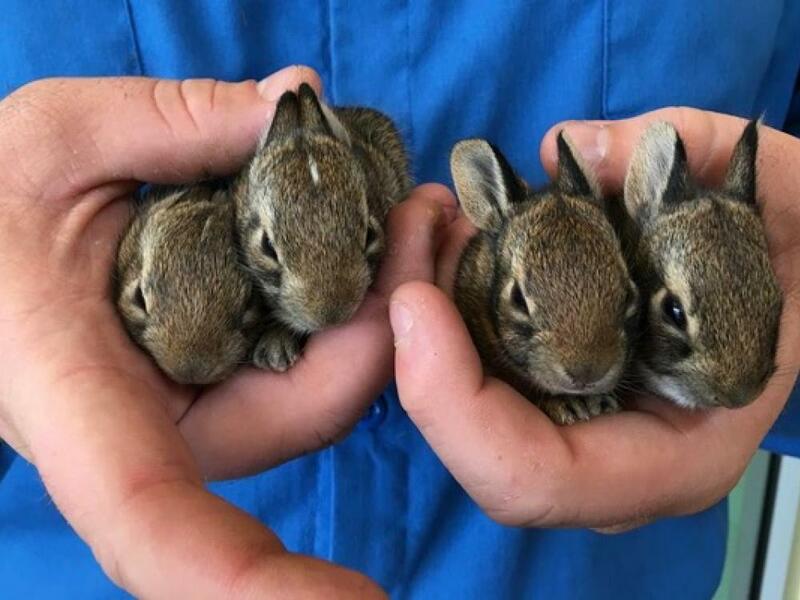 If you’re new to all this, a great place to start is the Trinity River Audubon Center, which has naturalist educational displays plus short interesting trails and extremely easy access to the river. Please read the park/preserve and trail descriptions carefully before heading out. Wear comfortable, water-resistant shoes. Take water, a fully charged phone, and a compass. Make sure you read the Dallas Trinity Trails blog entries before you try trails you are not familiar with, especially those in the undeveloped preserves. Some of the trails are not well marked and have difficult passages. Dirt and rock trails can get very overgrown in the summer and are easiest to see in the winter. Photos courtesy of Dallas Trinity Trails, except where noted. Left, Great Trinity Forest map, courtesy of Scooter Smith. Ben Sandifer’s blog is full of photos and information on the forest. 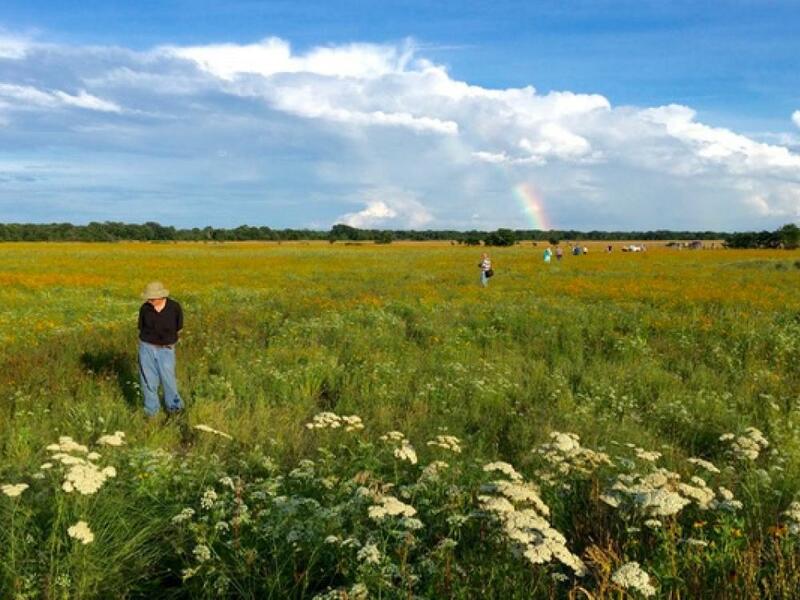 Nonprofit dedicated to preserving and improving access to the Great Trinity Forest, the Trinity River, White Rock Creek and the Elm Fork Green Belt. Over 20, mostly undeveloped, open space preserves. Some are quite wild naturally and a few are in areas with security issues. On this map, #8 and #9 are in the Great Trinity Forest, and #10 and #10 are in the southern Trinity greenbelt. 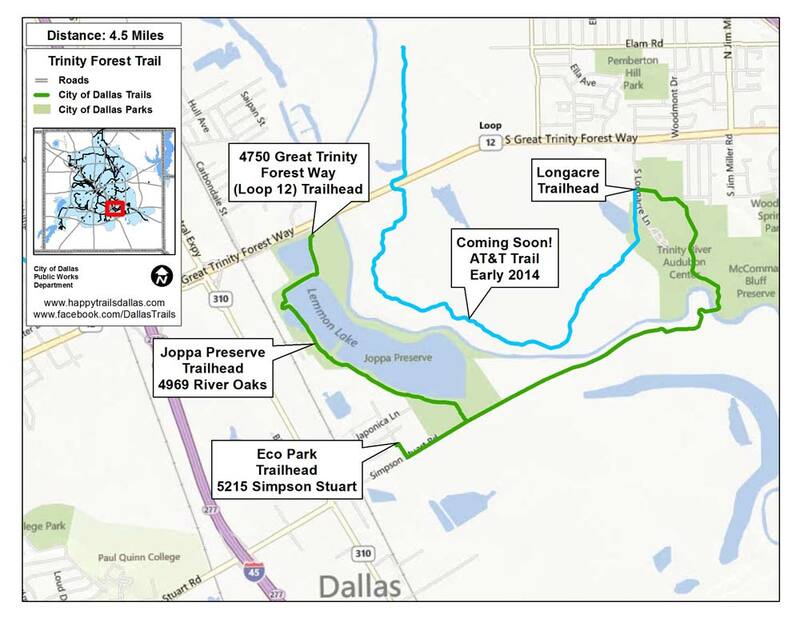 Dallas Parks & Recreation trail map site with two trails in the Great Trinity Forest. Beautiful educational center on a sleepy section of the Trinity. Excellent river access. Short easy trails, including a few boardwalks and bridges, that wind through a spectrum of habitats. Activities and special events include guided walks and float trips. Long on generalities and glossy developer dreams, a little short on specifics, but best source of access info so far. The Big Spring Conservation Area is slated to open to the public sometime in winter 2014-15. Parking will be adjacent to the Texas Horse Park entrance, 811 Pemberton Hill Road. Access hours will be dawn to dusk. A loop trail will lead around the conservation area. For updates, join the Facebook page. Over four miles of paved trail through forest, past ponds and even crossing the river. Serious solitude and nature intimacy contrast with some mighty funky urban landscapes. Moderately vigorous walking. @City of Dallas Eco Park, 5215 Simpson Stuart Rd. 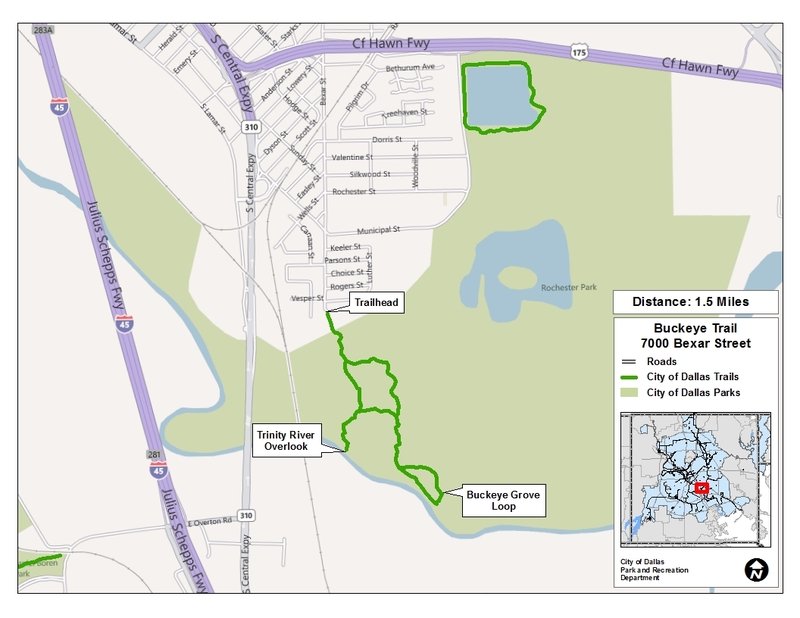 Info & Photos: Dallas Trinity Trails post on Buckeye Trails. 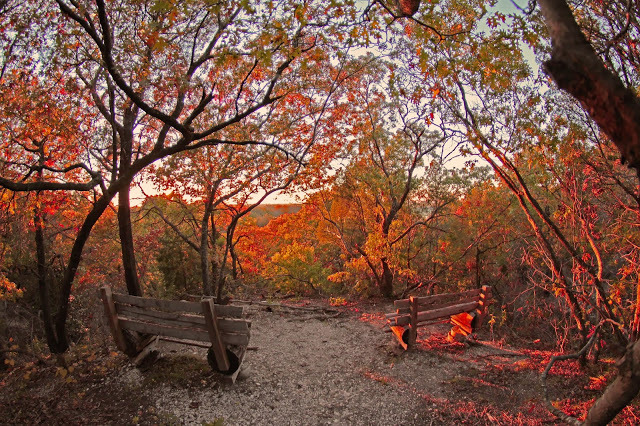 Info & Photos: Dallas Trinity Trails post on the park’s Perimeter Trail. The northern end of the Great Trinity Forest with an orderly and contained Trinity River channel. Easy walking. Nearly five miles of paved trails along the channelized river levees with downtown backdrops. Easy walking. @Trammell Crow Park, 3700 Sylvan Ave.
@Continental Avenue Bridge and West Dallas Gateway, 109 Continental Ave.
@Trinity Overlook, 110 W. Commerce St.
Over 10 miles of aquatic trails, part in the channelized section near downtown and part through the forested natural areas further south. Photo courtesy of Canoe Dallas. @Keeton Park, 2323 Jim Miller Rd. @Devon Anderson Park, 6707 Umphress Rd. Security issues* : These areas are generally safe, but it is important to be aware as you would in any urban setting, especially in the parking lots. Going in groups is recommended. Read the Dallas Trinity Trails blog and all comments before embarking. Some of the trails are not well marked and have difficult passages. Trails can get very overgrown in the summer and are easiest to see in the winter. Want to know more about the history of the Great Trinity Forest and its champions? READ AMY MARTIN’S NORTH TEXAS WILD: Who’s Watching Out for the Great Trinity Forest and the Future of Pemberton Hill?